Teacher education has undergone numerous reviews in many countries in recent decades. These reviews have suggested changes to the structure, content and approaches in teacher education. However, little change seems to occur as a result of these reviews. Chapter one examines why it is that these reviews have not met with success, and, focusing in particular on the most recent teacher education review in Australia, investigates whether its call for change is feasible or whether it will suffer the same fate as earlier reviews. 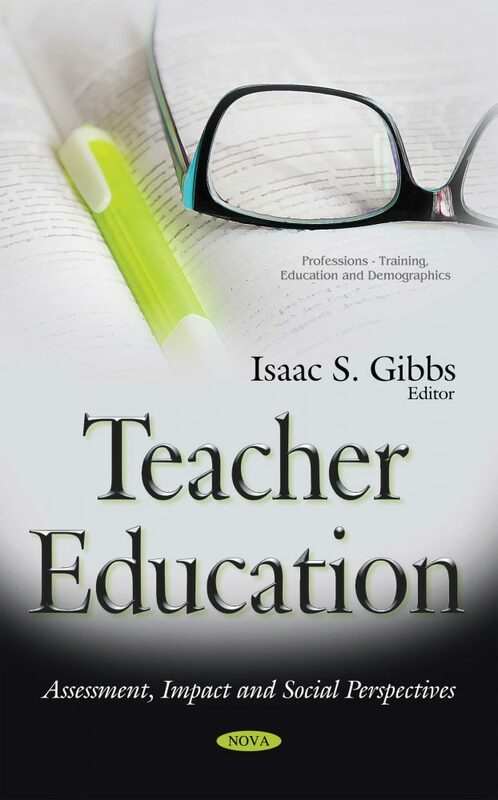 The following chapter draws on theoretical frameworks relating to the studies surrounding teaching knowledge, the importance of knowledge in curricula, and the use of recontextualisation processes to gain a better understanding of the uses of teaching knowledge in the training of teacher of occupational courses. Chapter three demonstrates how the notion of Technology Enabled Mathematics Pedagogy (TEMP) can be used as a sociocultural learning framework of modern day mathematics teacher education programs. Chapter four discusses facilitating students’ understanding of science through teacher education. The last chapter provides a study of rural teachers in Northwestern China and examines different perspectives of online professional development.